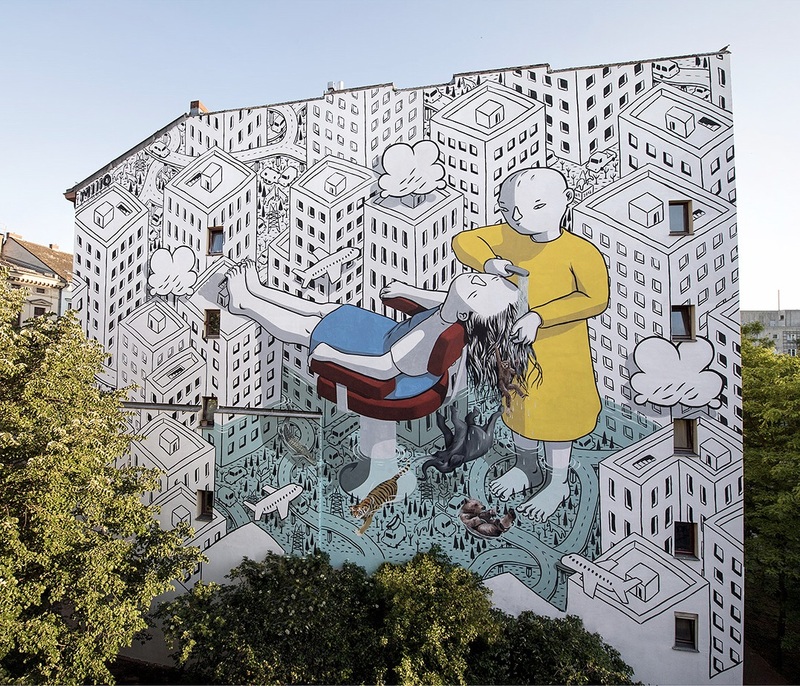 Kreuzberg, Berlin, Germany: new piece by Italian artist Francesco Camillo Giorgino aka Millo for the Berlin Mural Festival. 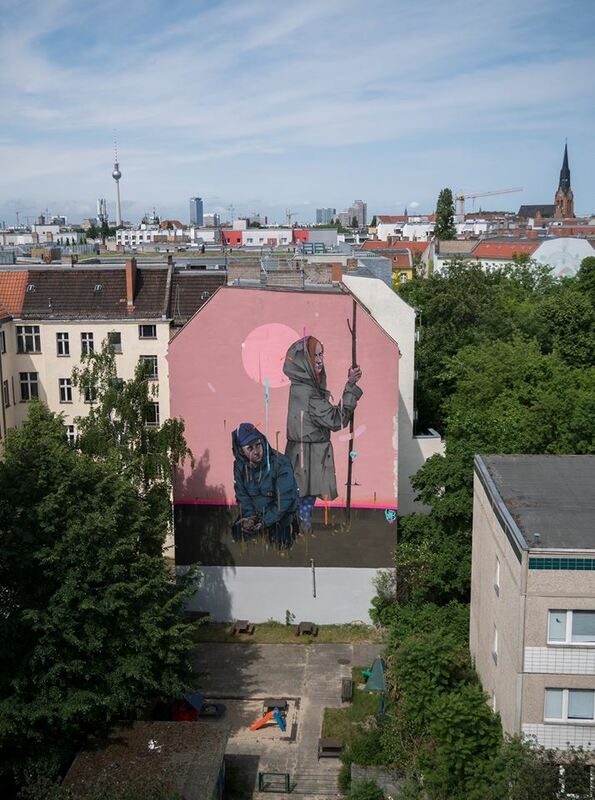 Berlin, Germany: new piece by Case Maclaim for the Berlin Mural Festival. 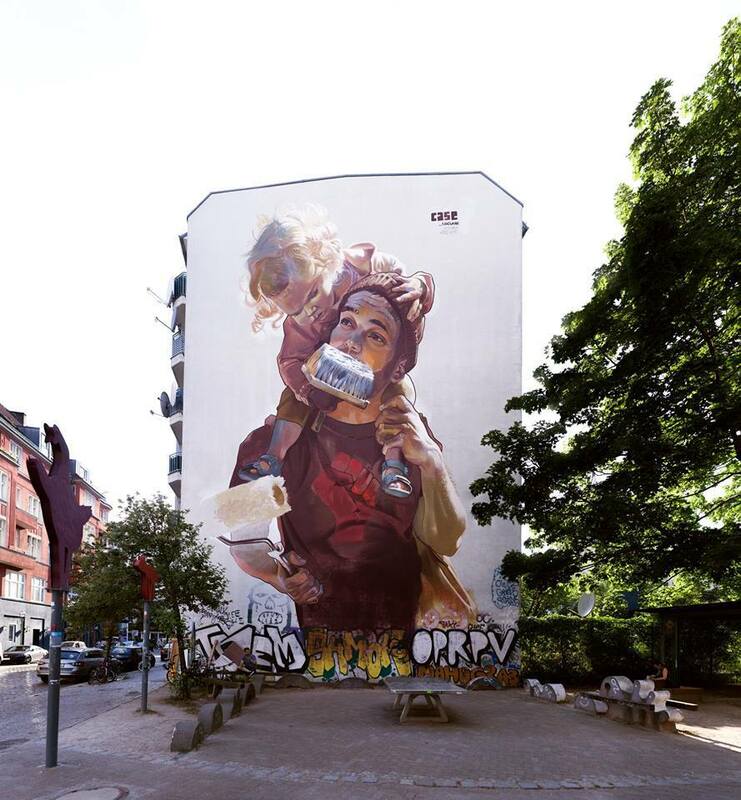 Berlin, Germany: new piece by German artist Mister Woodland for the Berlin Mural Fest.